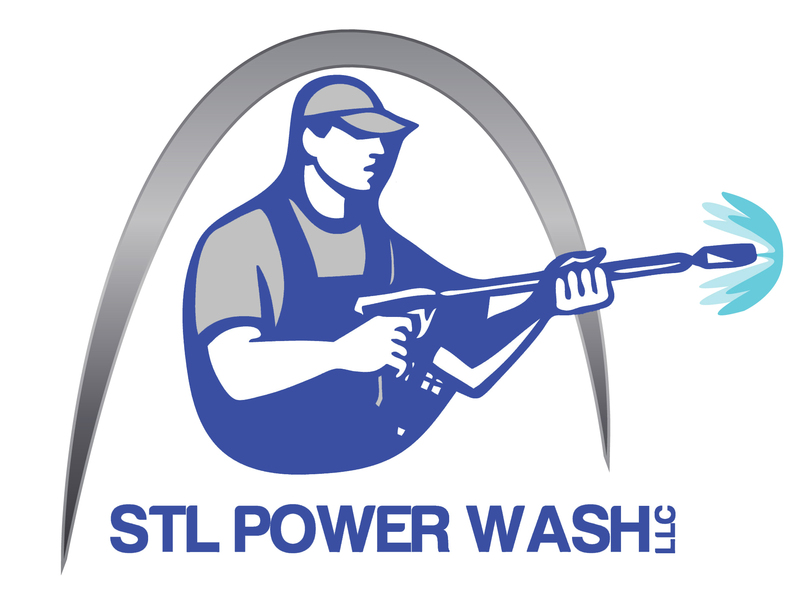 With over 20 years of combined power washing experience, the members of STL Power Wash will get your job done on time, and to your satisfaction. 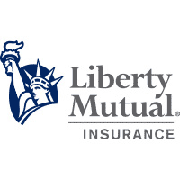 We pride ourselves on quality work, made affordable for the residents of the St. Louis and surrounding areas. We have the latest technology and information in the treatment of exterior cleaning methods, enabling us to tackle even the the most difficult situations.